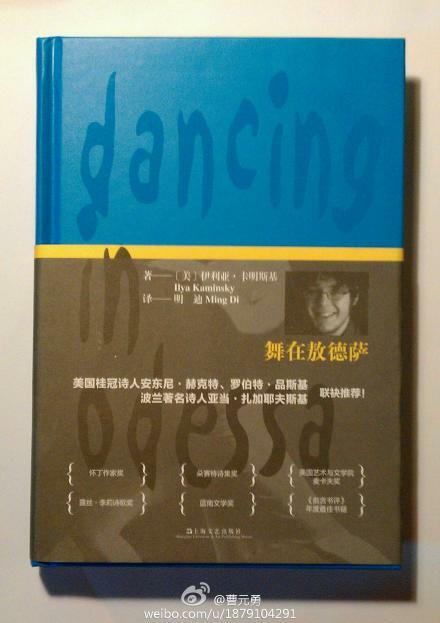 Finally, the first of the international poetry series is coming out… Ilya Kaminsky is one of the 10 international writers invited to the 10th Shanghai International Book Fair (8/15-20/2013). Hi, I would like to purchase this new book. Please let me know the price and postage charges if posts the book to Malaysia.